I cannot believe it’s already time to say good-bye to May! It’s been a busy, short week, but I still had two new posts this week. My post on The True Cost of College had a great infographic from Scholarship Experts. 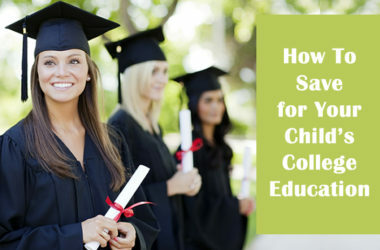 It can a bit eye-opening once you start calculating all the costs involved in sending your child to college. I hope everyone had a great Memorial weekend. This week, I’ve been working with my illustrator, Aaron Kizer, on the my upcoming book, The Lemonade Stand. His artwork is gorgeous and I can’t wait to share the new book with you later this Fall. In the meantime, I wanted to wrap-up May with some final thoughts about college. It’s the end of another busy, but good week and we’re happily headed into a long holiday weekend in the States. So in anticipation of everyone raring to get to the weekend, I’m going to make this week’s recap short and sweet … hopefully! 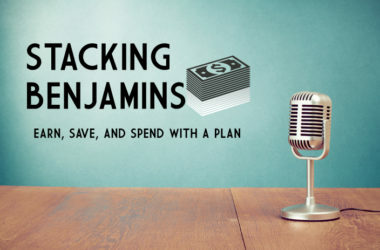 On Wednesday, I’ll share the different ways you can save money for your child’s college education, but today I’m excited to announce that Average Joe interviewed me for his inaugural podcast of Stacking Benjamins. 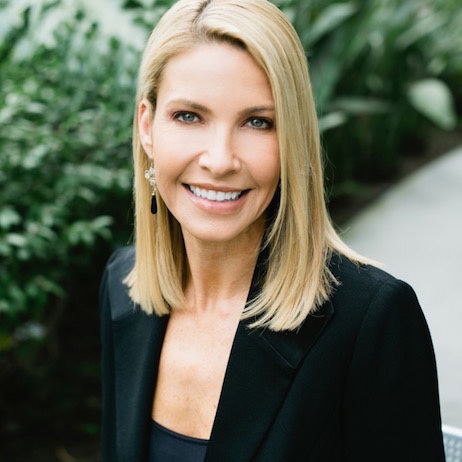 During my interview, I share some summer money activities for you and your kids. I have a confession to make: I was a little nervous to how you would respond to this week’s post, Important College Considerations and Conversations. I pride myself on keeping The Heavy Purse a positive place, especially when dealing with difficult financial situations, but at the same time, ignoring these issues would be a disservice to you and your children. I believe most parents are united in a common goal to give their children the best life possible, which often includes the desire for them to attend college. Long before they even begin filling out college applications, we start saving money for their higher education and dream of who they might become. Where does the week go? On Monday, we wish it was Friday, which seems so far away. Then it’s suddenly here and we wonder where the week went. 🙂 Does this happen to you too or is just me? 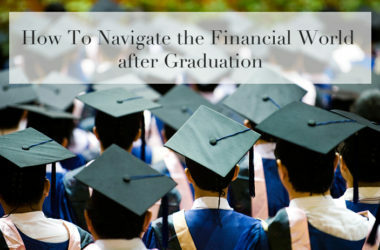 It was another great week here and I appreciated your feedback on How to Navigate the Financial World after Graduation. Happy Friday! May is officially here, so I hope Spring is in full bloom wherever you are. I did hear that parts of Minnesota had snow on Thursday, which is hard for this California girl to imagine. 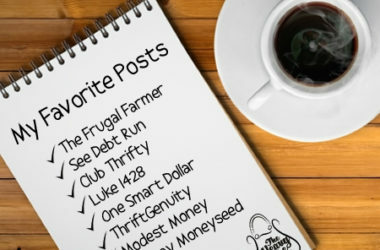 🙂 It’s been another fantastic week as I received a ton of great feedback on my post, The Sweet Spot: Where Spending and Frugality Coexist, which I really appreciate.